The closest shopping to Dalmunzies is the Wee House of Glenshee gift shop and cafe. Braemar, Ballater and, slightly further afield, Pitlochry are characterful small towns with independant gift, knitwear and book shops and an eclectic mix of tea rooms, cafes and pubs. Perth and Dundee are our nearest cities just an hour away and Aberdeen, Edinburgh and Inverness are all reachable for a days’ visit out. 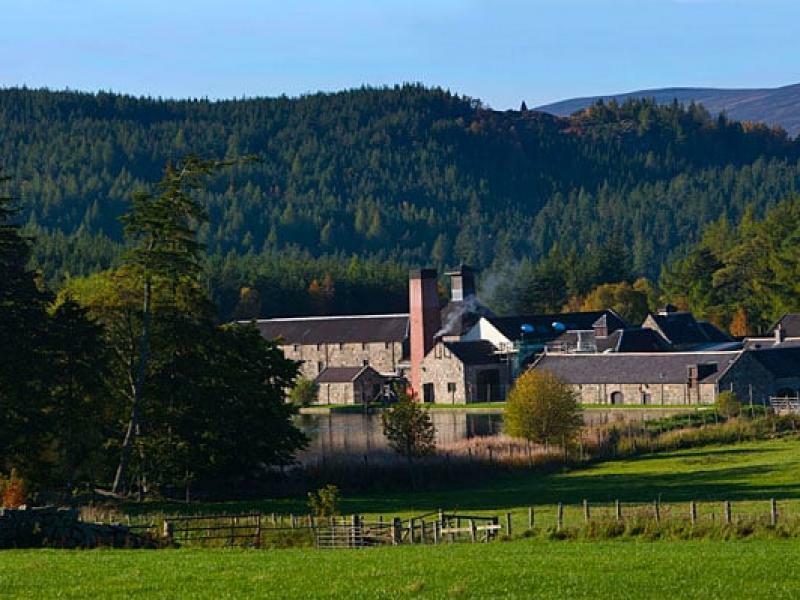 Dalmunzie Estate offers unique opportunities to see native Scottish animals in the wild but you can also enjoy closer contact with more domesticated animals nearby. Llama Treking. 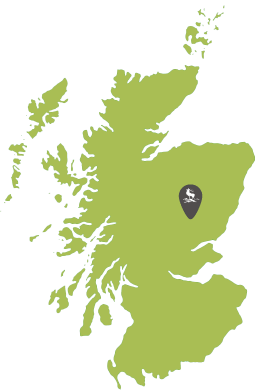 pony treking and Kindrogan wildlife centre are available within a few miles. The Forest School runs woodland skills activities for children at their Alyth centre. Dalmunzie is in the Cairngorms National Park. For instruction and guiding in mountaineering, rock climbing and ice climbing we recommend Andrew Mallinson of Mountain Summits based in Enochdhu. Kayak tours, archery, canoe beaver safaris and many more outdoor activities can be experienced with Outdoor Explore. For further suggestions and ideas please visit our local tourist information website here. Excellent last minute find! Decided to go for a long weekend on Wednesday, booked and arrived in Glenlochsie on Friday. Lovely cosy cottage, fantastic views and location. Great fire every night. Great also to go somewhere where you've given a huge supply of logs! We popped into hotel for a bar meal and a drink and had good service. Good base for exploring the area. We did a great walk up Glas Tulaichean and then up Cairnwell from Glenshee Ski Centre. Saw lots of local wildlife walking up Glean Taitneach. Great to be able to walk straight out onto the fields. We will highly recommend the cottage and estate to our friends and family! Mike, Teresa and Molly the dog.